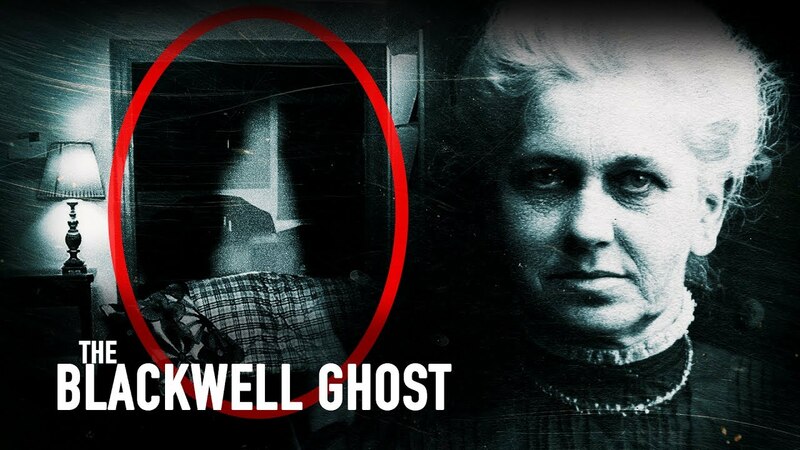 When it comes to paranormal research, there is a long list of encounters that would send a chill down anyone’s spine. 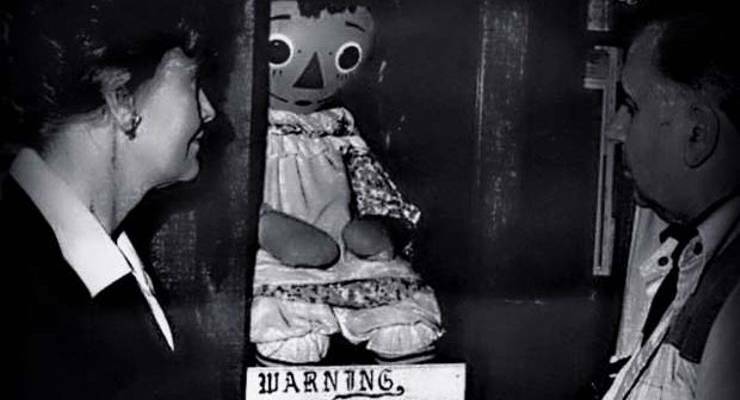 While doors slamming and disembodied voices are terrifying on their own, dolls seem to hold a special place in what people find scary. 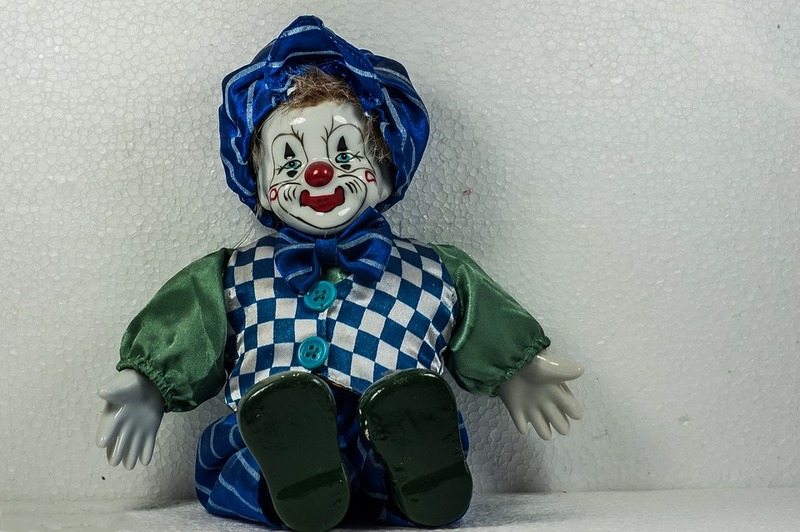 To make matters worse, this specific doll in question happens to be a clown doll. A clown doll that moves on its own. Taking place in the Haunted Antiques Paranormal Research Centre in Hinckley, Leicester the doll known as Bob is seemingly captured on film moving on his own. 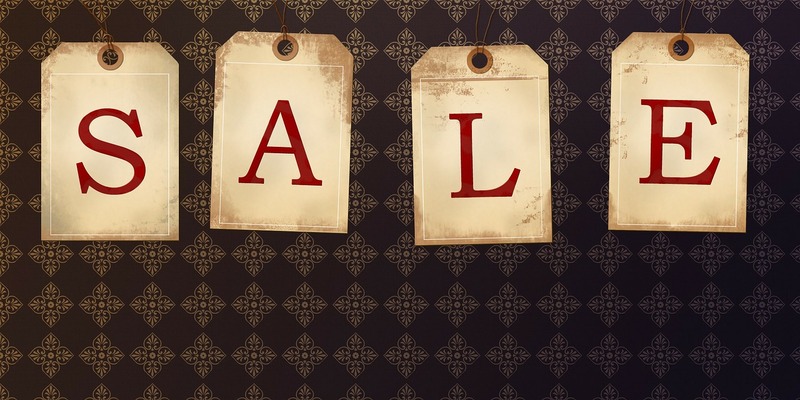 There are claims that the doll is possessed by a child who is possessive of his toys. When his toys are moved paranormal happenings seem to be more likely to occur. 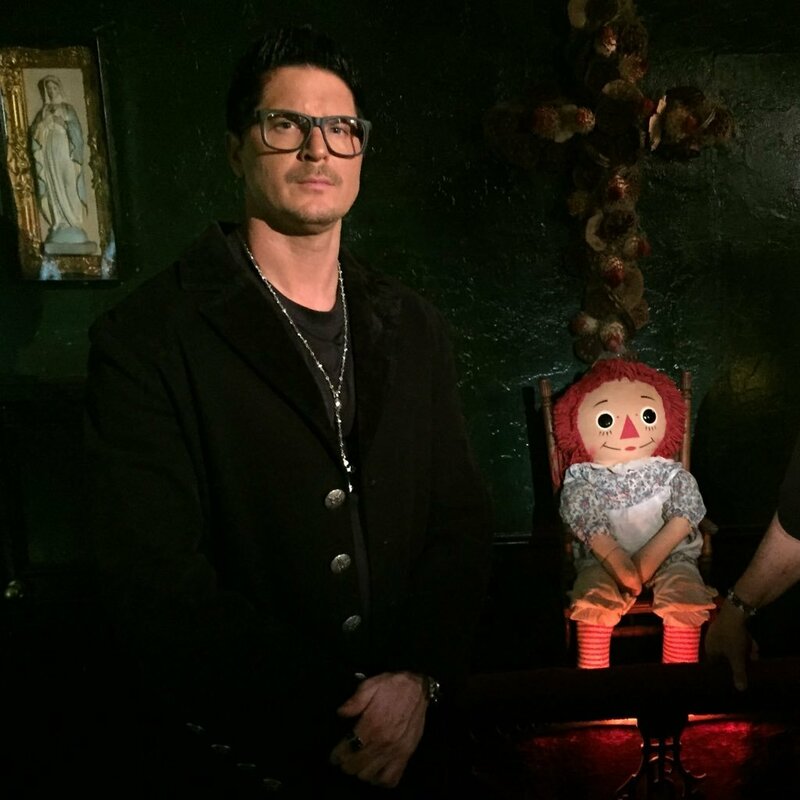 Sam Littlejohns, a paranormal investigator, discussed the doll by stating: “You will hear Bob’s music playing and it’s quite unnerving. No one will be there, and you will hear chimes play. He is quite a character. “I wasn’t surprised by the footage because that particular week we had groups in every single night, so the energy in the building was quite high. Jason Wall, 46, described his experience being the person closest to the anomaly. “It’s almost as if I’d caught them out. 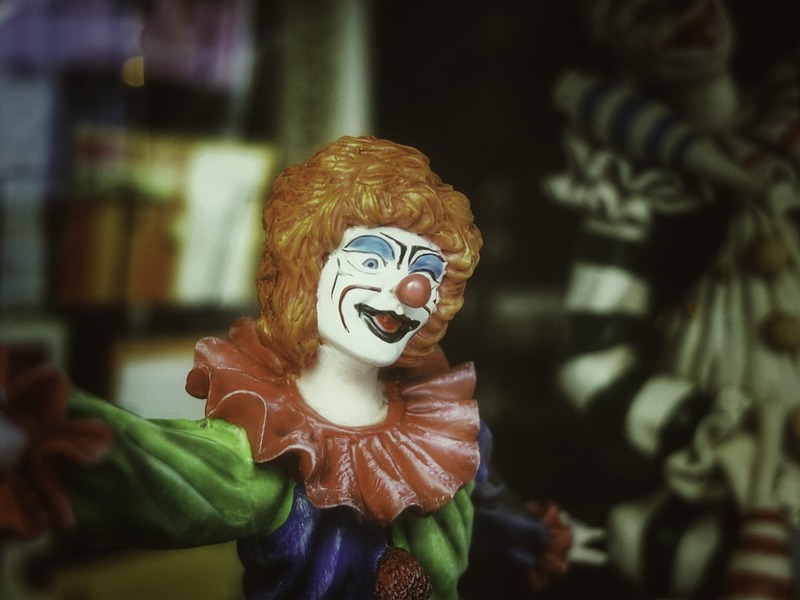 “As soon as I realized and looked directly at the clown, it stopped, and it didn’t rock. It was still in position. “It’s like something as moving it slowly and deliberately back into place because it didn’t like [where it had been left]. But as soon as it saw it was moving it stopped. We have some questions relating to this alleged clown movement. CCTV is far from HD quality, but the movement of the dolls sends up a red flag. While the doll does move, it seems as though there is a glitch or delay in the video. The movement of the doll is strange, but we do see the investigator, Jason, attempt to re-create its movement on the video. This leads us to believe that Jason may have witnessed the doll move which is equally awesome and terrifying. Source: Muggleton, Warren. 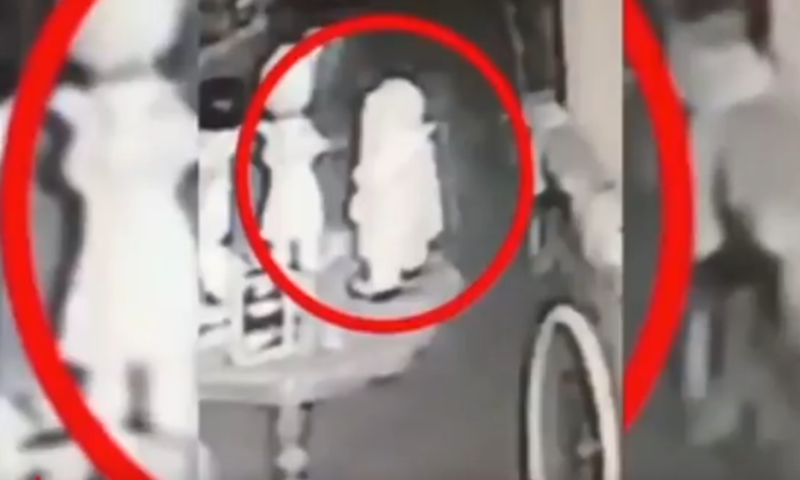 “Ghost Hunters Capture ‘Possessed Clown Doll’ MOVING on Its Own in Terrifying CCTV Footage.” Dailystar.co.uk, Daily Star, 13 July 2018, www.dailystar.co.uk/news/weird-news/716269/Ghost-news-possessed-clown-doll-boy-spirit-toys-CCTV-video.